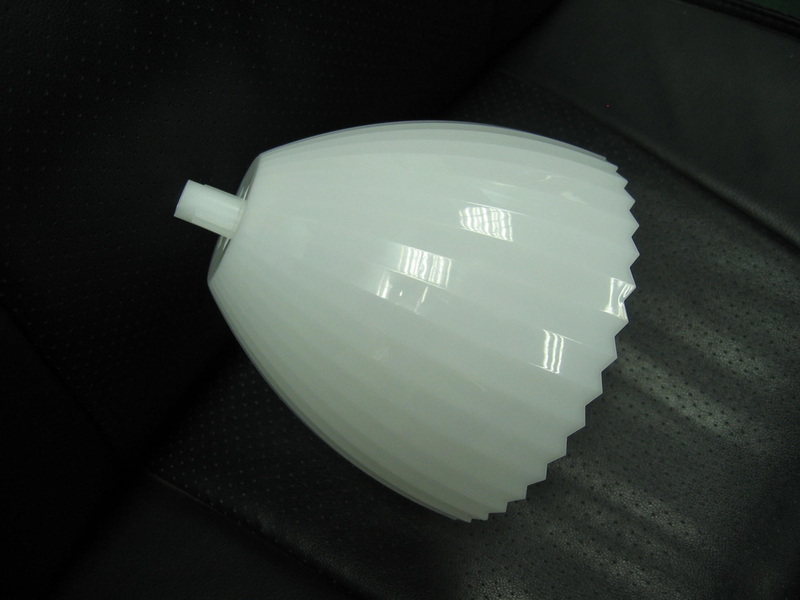 Plastic injection mold making - TSY Molding Limited : injection molding supplier, China mold maker, unscrew mold, over mold, plastic product co-design from concept/prototype to your actual sales in global markets. 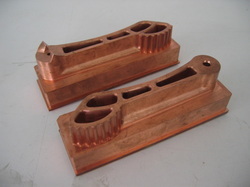 High precison CNC milling and EDM/ WEDM machines to meet mold making and injection molding part request. 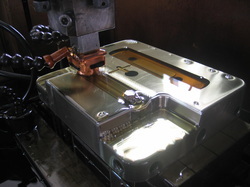 Make making manufacturing line is split into several manufacturing cells. 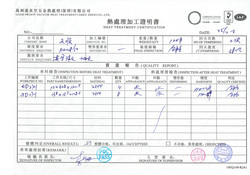 Each cell has its own cell leader who is responsible for the mold progress plan, raw materials, sampling, quality and inspection. 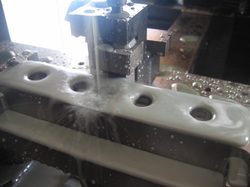 Mold making lead times have been shortened due to machine work expertises and a reduction of work in progress. 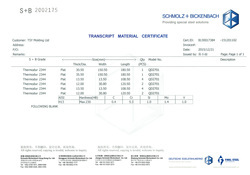 All customers are benefiting from these working practices. 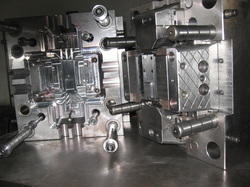 For "How it's made Plastic Injection Molds", please see video at bottom of Mold Making webpage. 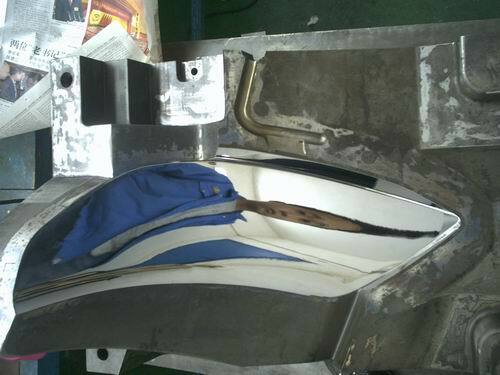 spark erosion releases high energy to remove metal to duplicate mirror profile of electrode shape of injection molding part. 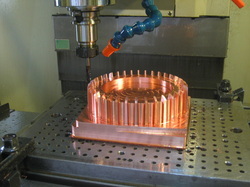 with EDM machine to accurate gating dimension. 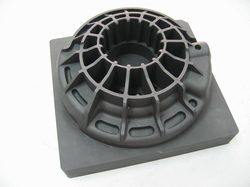 to meet molding parts request. 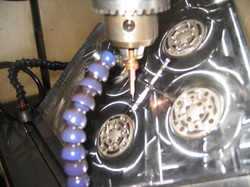 Interchangeable inserts with precison surface grinding to accurate dimension of plastic injection molding part request. 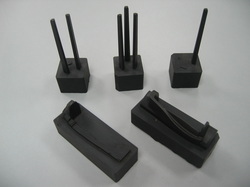 With multi-slides and cavity insert with high machining accuracy and fitting details for Nylon 66+ GF plastic engineering injection parts. 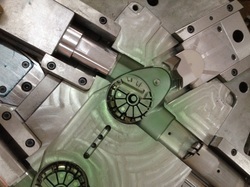 Red ink is often used to spot fitting all mold inserts components in position. 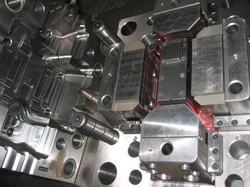 4 multi-slides of mold for part design undercut releasse before demolding. 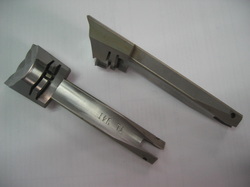 Both core and cavity half of the plastic injection tool after assembled together. 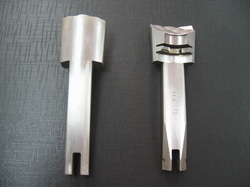 It forms one set of precison plastic injection tool. 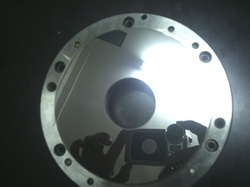 CNC high speed machining profile without edming and no manual polishing. It is usually the last thing to be done. 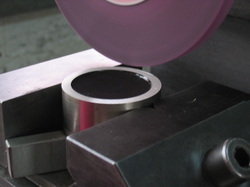 It requires skillful technicians rubbing abrasive stones and diamond compound by hand on the finished cavities. 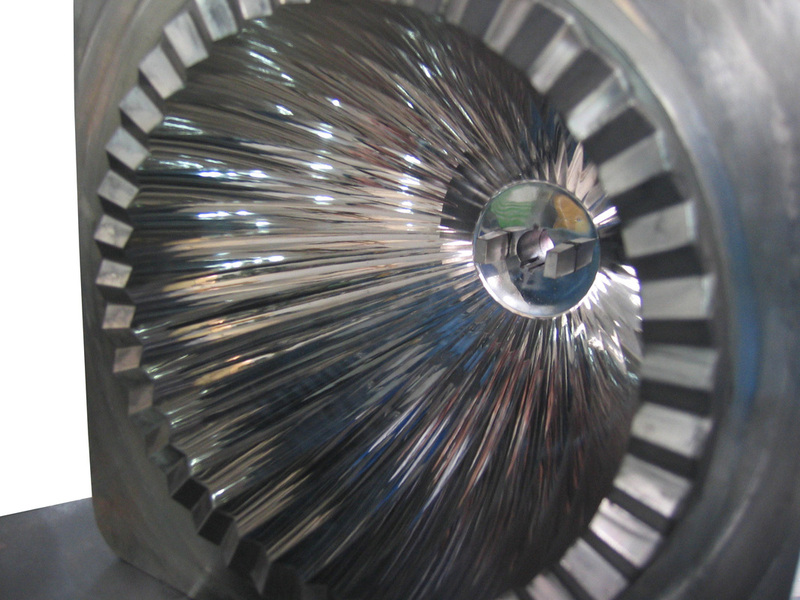 If it is possible, we can make use of things like ultra-sonic polishers and hand grinders. 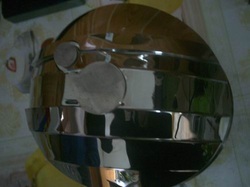 Yet, most of the time, it gets down to hand work by a very skilled polisher. So far, there is just no way around it.